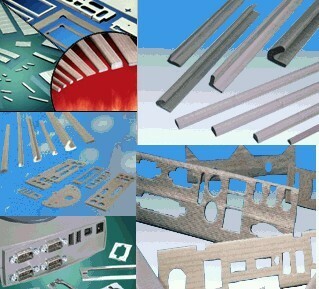 Product variety and high reliability. 1c and 2c all have the same height (9.8mm 0.386in). 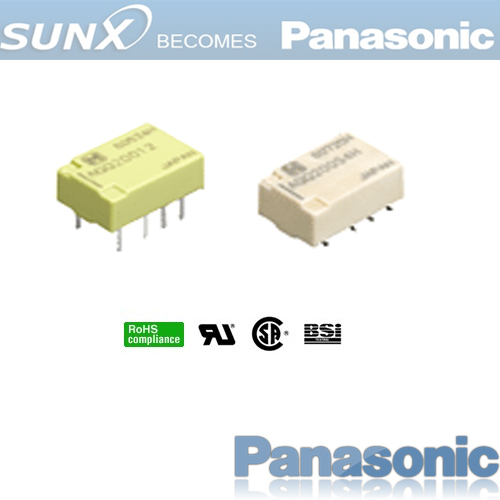 The width of the relay is also the same (9.9mm 0.390in). Since the only size variable is the length, the shared form makes mounting on printed printing wiring boards easy. Epoxy resin seals the parts and cut off the external atmosphere, enabling use in difficult environments. Automatic soldering and automatic washing can be carried out once the parts are mounted on PC boards. Highly stable gold cladding on the contacts ensures that contact resistance changes little over time. Furthermore, the use of twin contacts, a configuration that performs with superior contact reliability, ensures extremely low contact failure rates even under low level loads. High-performance polarized magnetic circuits that utilize the energy of permanent magnets have made it possible to create relays with strong resistance to shock and vibration. In addition to single side stable types, you can take advantage of the memory of functions of convenient 1 coil or 2 coil latching relays. 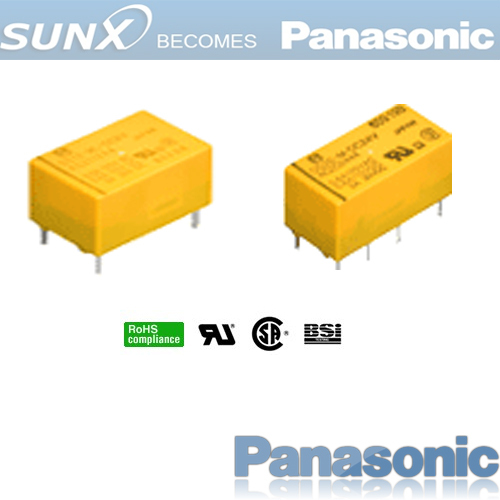 Besides telecommunications, measuring devices, office equipment, computers and related equipment, DS relays are also recommended for a broad range of applications including business devices, audio systems, and industrial equipment.